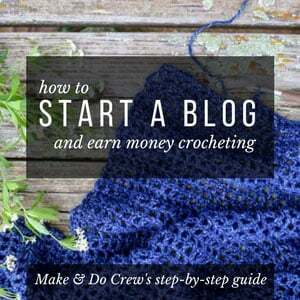 Welcome to the Make & Do Crew archive of DIY projects for Halloween. 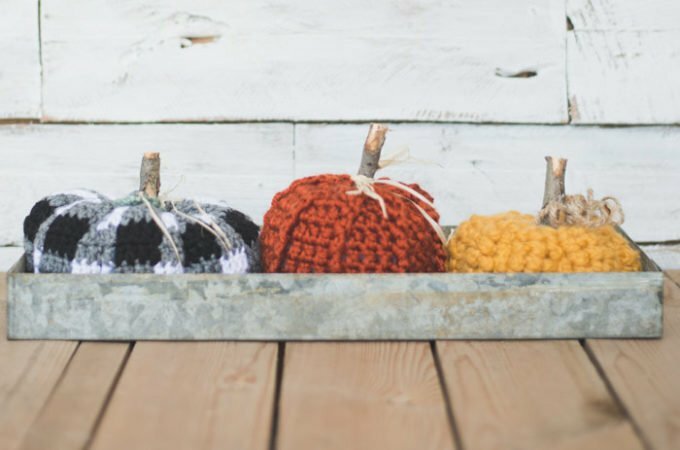 Skip the seeds and goop, and crochet your pumpkin a cute little coozy instead. 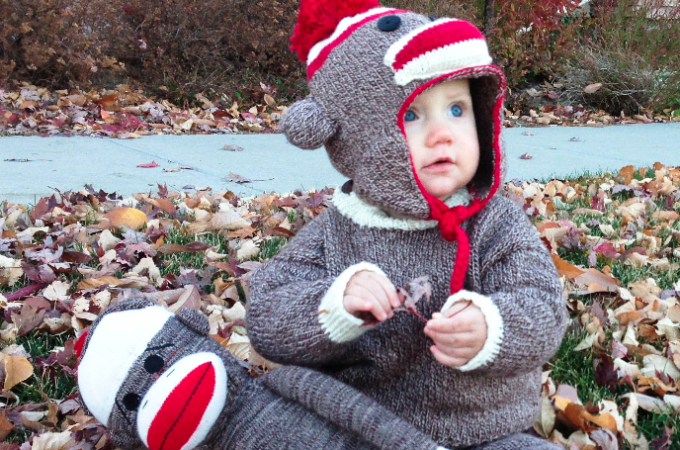 Or whip up the cutest sock monkey costume ever for your little one!